Reso allows users to share any problem with their friends, or with the Reso community, to help them make a decision. I collaborated with Caroline Innes to create Reso. 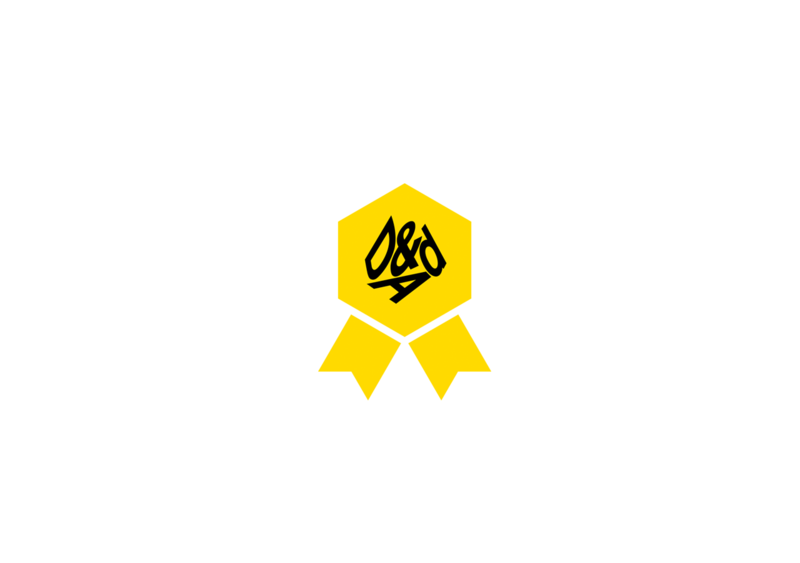 At D&AD New Blood 2014, Reso won ‘Best in Show’. Choose a priority for your question: are you in a changing room and needing an answer now, or are you at work wondering which new series you should start tonight? Set a time limit and get your results when you need them. Problem solved.